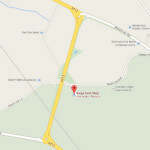 Kings Farm Shop has been established for over 30 years and is set in the beautiful Buckinghamshire countryside. 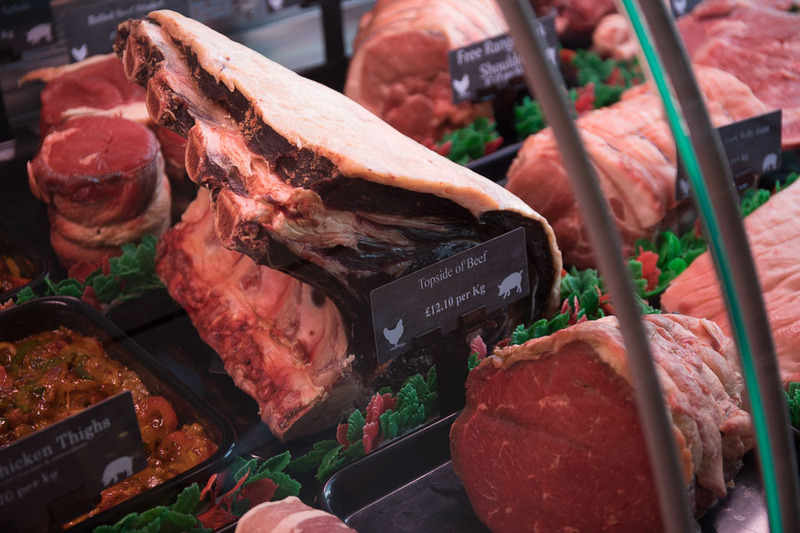 We try to provide the very best local food, making and selling a wide variety of produce. 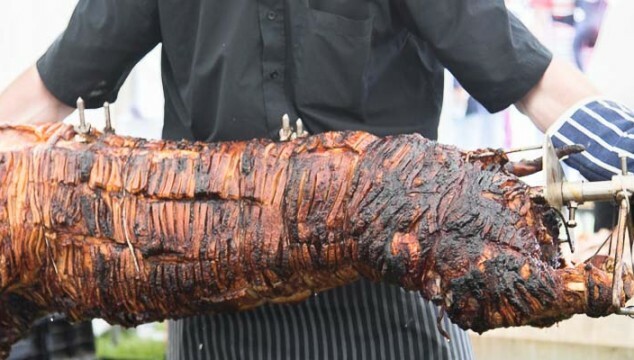 Home made sausages are a speciality, along with some cooked ham, pies and quiches.